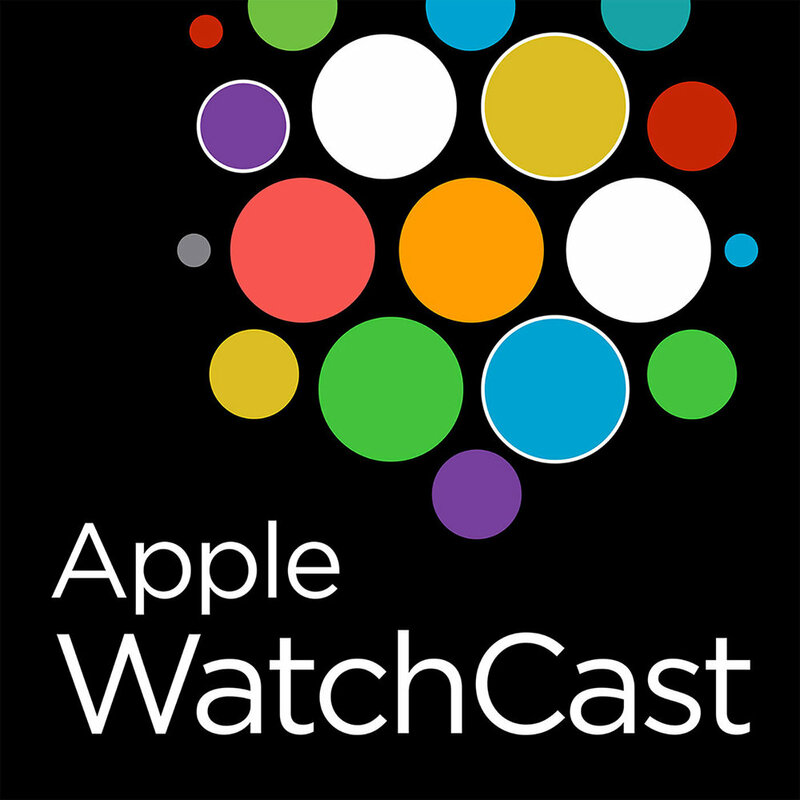 18 million Apple Watches sold in 2017, your Apple Watch can detect early signs of diabetes, the HomePod finally ships, an Apple Watch knockoff for $99, reviews of True or False for Watch, Today Habit Tracker and OutCast podcast app and much more! Medical records on your iPhone and Apple Watch, OS 4.2.2 update speeds up older watches, new podcast app for the Apple Watch, Apples incredible earnings report, a new Heart Month activity challenge and reviews of My Batteries!, Fireball Fury and the Bento Stack. Apple Watch OS 4.2 slowing down on Apple Watch Series 2 …maybe? New internal fitness challenge for Apple Employees, Apple announces a 350 billion dollar investment, the world's most expensive smartwatch, and the home pod is finally being released. Reviews of Lenny and aged leather bands from ClockWork Synergy. Controlling your appliances from your Apple Watch, listening to phone calls through your finger and the White House bans the Apple Watch. Reviews of Atomic Clock, MiniCast and Nomad Sport Band. Apple drops price on new iPhone batteries, new bugs affecting Apple devices but not the watch, ICU in hospitals causing Apple Watch reboots, true wireless charging, advanced heart monitoring and great tips for new Apple Watch owners. Our annual best of show where we select the best apps, chargers, stands, accessories and more for the Apple Watch in 2017.